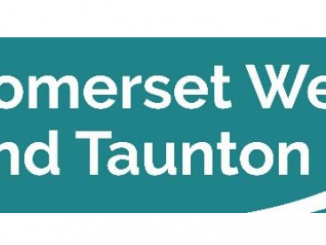 Local people are being encouraged to find out more about becoming a councillor for the new Somerset West and Taunton Council at information days being held this month. The new council will be formed on 1 April, with 59 councillors representing 36 wards. Elections to the new Council will be held on 2 May 2019. 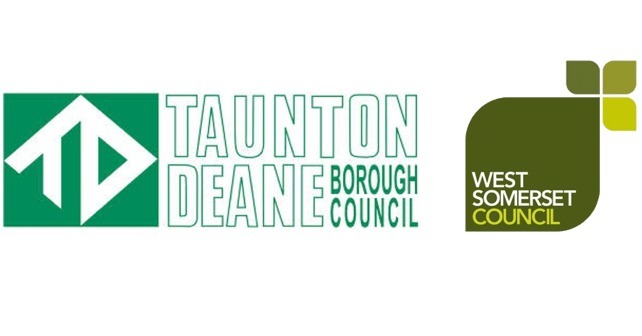 In preparation for this Taunton Deane Borough and West Somerset Councils are hosting two events open to anyone interested in becoming a councillor, regardless of experience. The events will focus on the practicalities of being a councillor, and give an opportunity for members of the public to discover exactly what that entails first hand from several serving councillors. 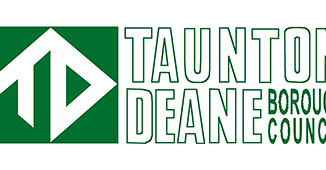 Chief Executive James Hassett will be speaking at both events which will also be attended by key council officers including staff from the electoral services team. They will also outline the background to the new council, how local authorities operate and how the democratic process works. Attendees will also have the opportunity to ask any questions they have about what the role of a councillor involves and how to stand for election. To support the event the Council has produced a short guide which is available on the Council’s website (link).